In 2016, the second-grade teacher Brandy Young became popular around the US for her controversial “no homework” policy. The mother of one of Young’s students posted a note from a teacher on Facebook, drawing massive attention to this matter. Now, Young tells Today, she still supports that idea, but she slightly changed the rules according to her work experience. She found out, having a homework is still a pleasure for some kids! So is it really beneficial for children to have no additional studying hours after school? There are pros and cons. 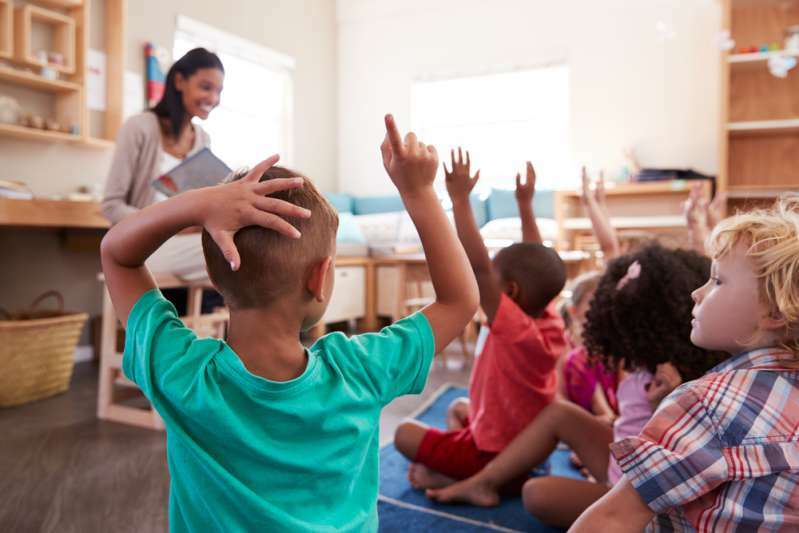 Theoretically, there is no research data linked to the obvious benefits or disadvantages of the homework, the author of The Homework Myth Alfie Kohn says. It concerns both an elementary and a high school. There’s a long-running education debate on pros and cons of homework concept. Some claim it teaches children to develop self-discipline, time management, and study skills. However, home studying does not only cut the child’s free time, it often brings along fatigue, frustration, and discouragement. As a result, students may want to be less engaged in the whole studying process overall. The study says the elementary school students find it harder to concentrate and accomplish homework because it is too hard. As a result, they may suffer from bad self-esteem. 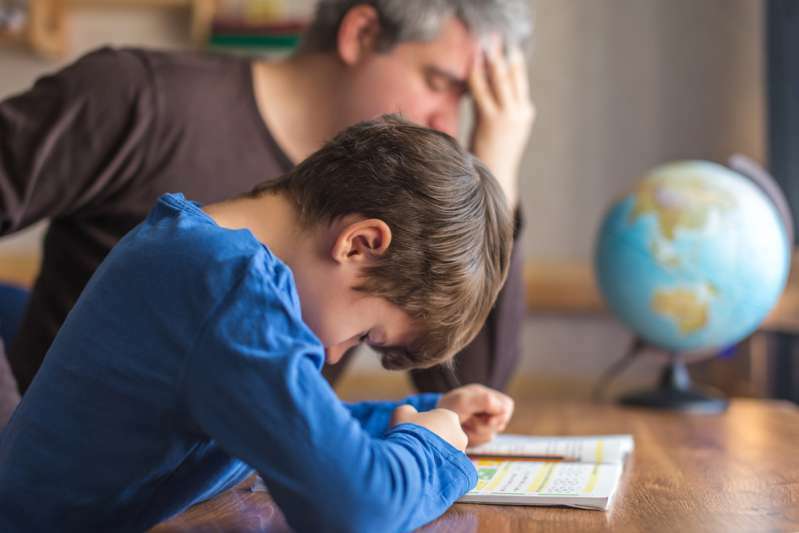 Facing the bad academic results prognoses, Young claims, that the success in studying is all about the relationships within a family, not the homework itself. The right atmosphere of encouragement, understanding and unconditional love can make a child achieve anything.